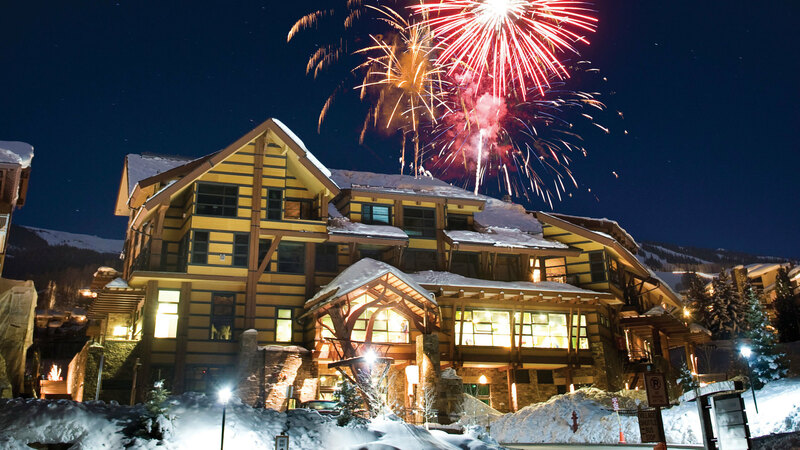 Anchoring Snowmass Base Village, Hayden Lodge and The Treehouse Kid’s Adventure Center reside just steps away from one of Snowmass Mountain’s high-speed lifts. 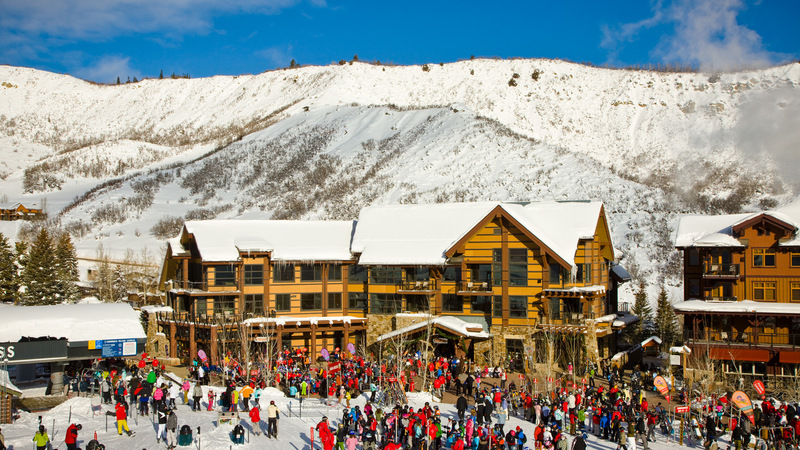 The design activates the plaza where families, visitors, and locals gather to begin and end their ski day. 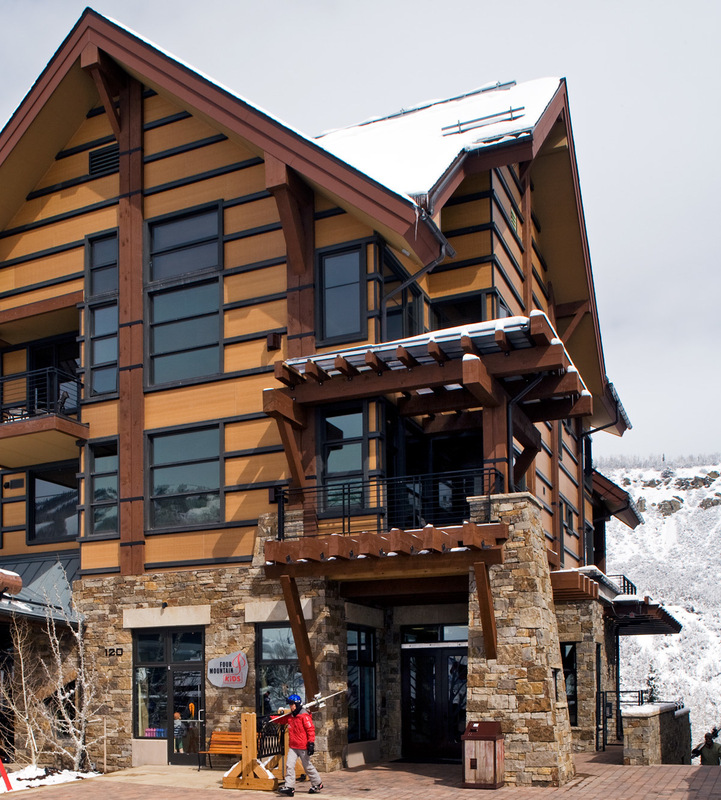 The Lodge is also home to 12 residences on the upper two floors. Each unit includes a gracious living, dining and kitchen space that opens onto a private deck. 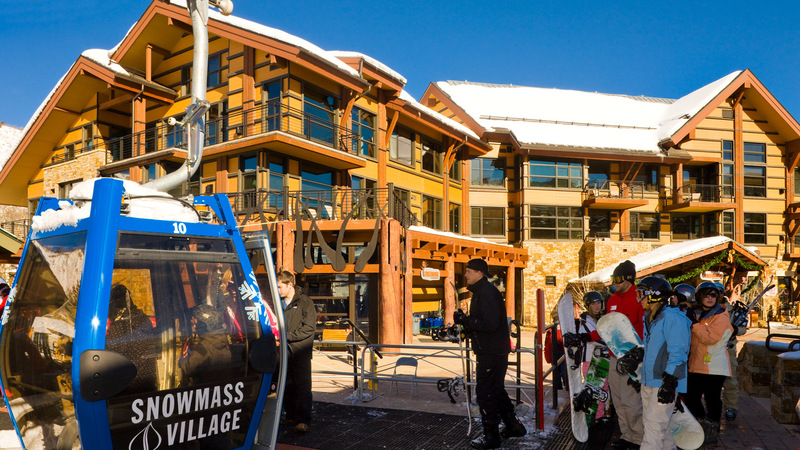 In order to maximize vitality at Base Village, a concierge welcome station and a circulation system that is separate from the Treehouse portion of the building allow the units to efficiently operate as a condominium hotel.